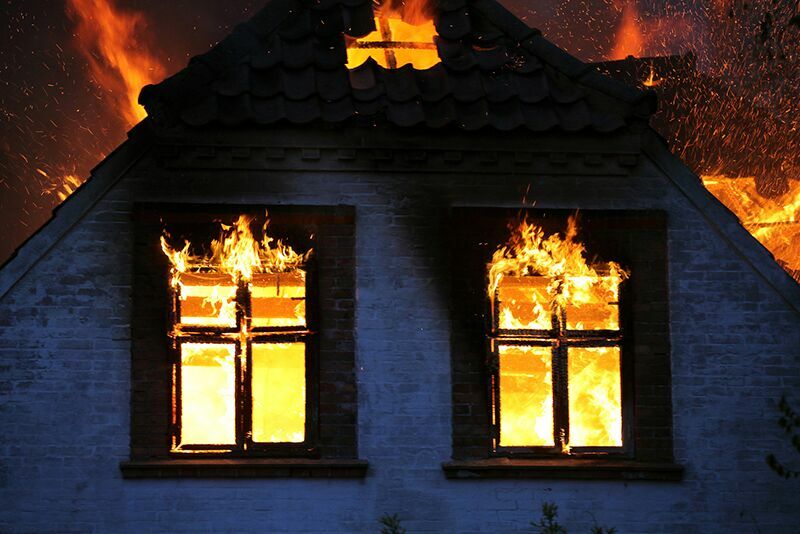 Protect your home from fire by watching out for these common causes of residential electrical fires. It’s no secret that house fires can be absolutely devastating and have long-lasting effects on the well-being of your loved ones. This is why it’s so important to reduce your home’s fire risks. As many house fires are caused by electrical issues, make sure you watch out for these common causes of residential electrical fires. Many electrical fires are caused by the use of malfunctioning or outdated appliances. Oftentimes, fires start on the cord of these appliances or even within the appliance itself. To mitigate this fire risk, you should inspect your appliances to ensure that they do not have frayed cords, loose receptacles, or other signs of damage. Even if you don’t see any physical signs of damage, you should never use an appliance that you feel is unsafe. Another common cause of electrical fires is installing the wrong lightbulbs into your home’s lighting fixtures. This normally occurs when homeowners install high-wattage bulbs into fixtures that are not designed to handle this amount of power. To reduce this fire risk, you should be sure to check the specifications of your home’s lamps and other lighting fixtures to ensure that you are using the right bulbs for the job. Finally, the misuse of extension cords is also a common cause of residential fires. Oftentimes, fires break out when homeowners run extension cords under rugs or when they plug too many things into the cord at the same time. Ultimately, relying on extension cords is not a safe or permanent power solution for your home. Rather than placing your home at risk for fire, you should speak to an electrician about installing more power outlets in your home. These are some of the common causes of residential electrical fires that you should be on the lookout for. Want another way to keep your home safe? Then make sure you have the appropriate homeowners insurance protections in place. For assistance with all your coverage needs, contact the experts at 01 Insurance in Astoria, New York today.